Professional magician Cheltenham available for weddings, parties and events. One of Cheltenham top entertainers. Close up magic which is consistently baffling and entertaining. 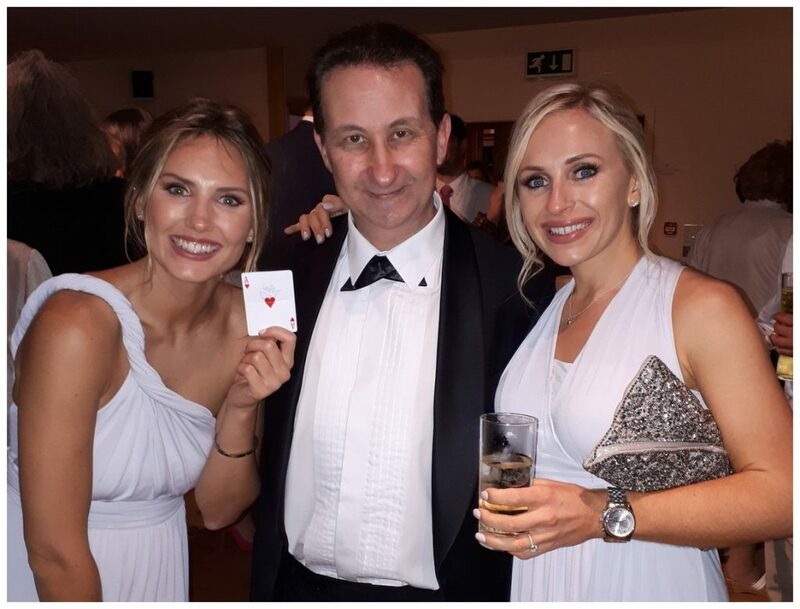 Clever walk about magic for your wedding or birthday party entertainment! Mind blowing table top and walk around magic. Your guests will need a few moments to sit back and collect their thoughts! Devilishly clever magic to create a magical fun party atmosphere! 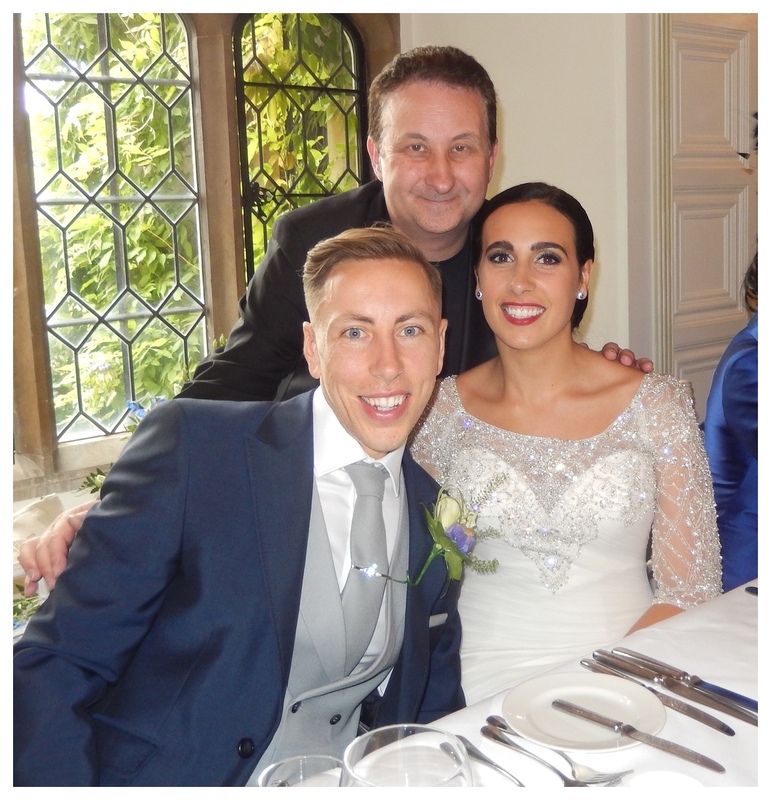 If you are getting married this year in Cheltenham Gloucestershire then you may be considering how to entertain your guests. Keeping everyone happy also creates a carefree atmosphere. Achieve this and your special matrimony day will be remembered for a very long time! For instance Andy can mix and mingle around your guests performing sleight of hand magic. With over a decade of experience he will create a vibrant and very exciting buzz. Find out more. Andy Field’s magic looks like camera trickery but is not! Strong magic with big impact! The former S.A.M.S. 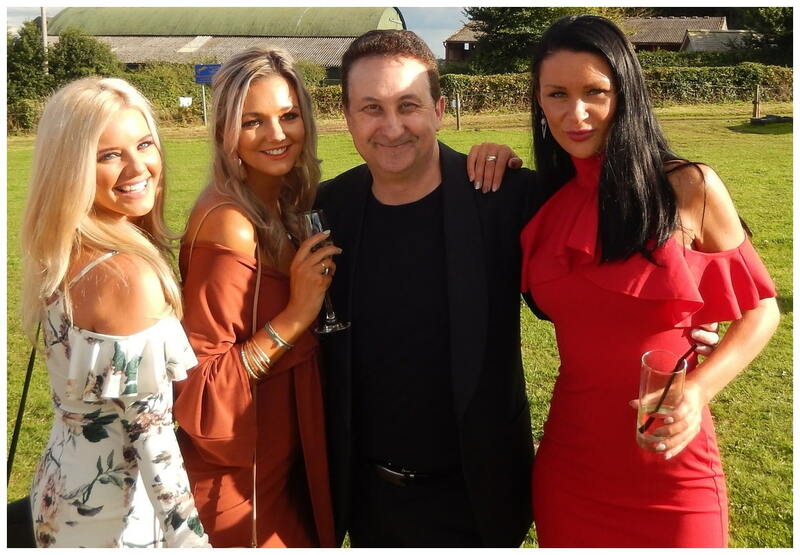 Champion of Close Up Magic can also entertain for birthday parties and corporate events. To begin with the magic he performs is so flexible. It can be made to suit. For example Andy can perform sleight of hand during your arrival drinks to break the ice. Later he can visit each table where guests are seated to entertain. They then receive a private performance of powerful and interactive magic. Everyone will see and feel the impact of his illusions and your event will be filled with laughter and applause. The perfect way to bond people together and make them happy. Find out more. Strong close up magic. Both beautiful and engaging for your event.  A table hopping or table top magician is another name for the style of act Andy performs. Put simply it means he will engage and perform around a table made up of your wedding or birthday party guests. The same with walk around or walk about magic. Andy can stroll around your cocktail party or drinks reception and perform his magic. No other for of entertainment can be so beautiful, simple yet powerful. At the same time of course making a glorious impact at your birthday party. According to his ample on line reviews Andy will will create an explosive atmosphere! He will pull your guests into his world of magic and keep them there until he lets them go! In short he achieves this with engaging presentations and strong magic. Overall Andy has a lot of tricks up his sleeve! He performs card tricks, conjures with coins and money. Andy performs illusions with mobile phones and borrowed finger rings. He also demonstrates mind reading and mentalism. 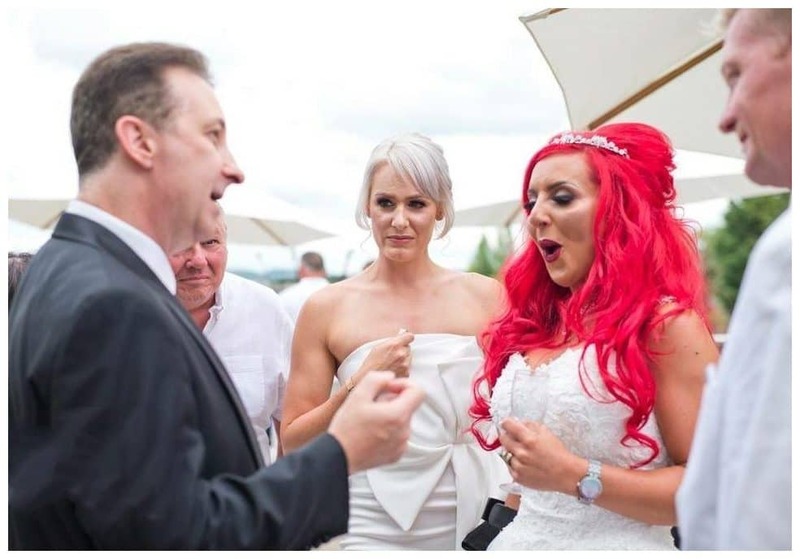 Magician Andy is very lucky in that people enjoy his close up wedding and party magic. So much so that over the month he often obtains Facebook reviews and recommendations. A few can be read below. To find out more please visit his Facebook Page. You will also find a good selection of magic videos and a picture gallery. An absolute five star man. Gave us the charm, the style and the magic! The whole performance was incredible, fun and comfortable! trick like you see on TV but do not think are real. Seriously cool! What an amazing man. Very polite and friendly. So accommodating towards my guests. Everyone was made to feel involved. I would recommend him to anyone!